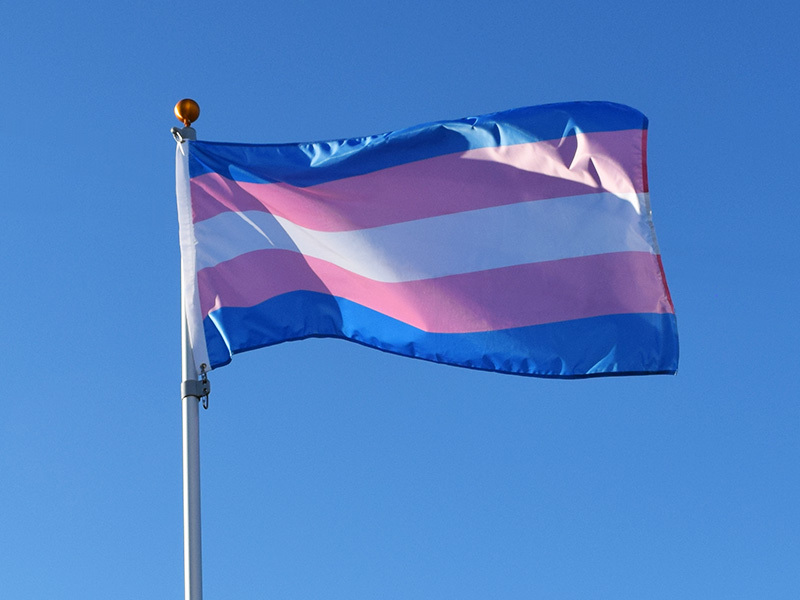 Transgender day of Remembrance is today. It’s a day to remember all of the transgender people that are murdered throughout the year. This year 295 transgender and gender diverse individuals were murdered. 23 (some other sites report 24) of those people were murdered for being transgender in the United States. The TGEU update shows reports of murdered trans and gender-diverse people in 33 countries in the last 12 months, with the majority happening in Brazil (123), Mexico (52), the United States (23), Colombia (14), and Venezuela (14). In Asia, most reported cases are in India (6) and Pakistan (5) and, in Europe, in Italy (5) and Turkey (5). What these numbers don’t take into account is the factors that also lead to transgender deaths. Being transgender can lead to difficulties in getting employment, housing, and just about any factor in life a cis straight person takes for granted. This pushes transgender people into poverty as a group. Transgender people are four times more likely to make less than $10,000 a year in the USA. This goes up for transgender people that are not white. As for all things in the United States, these issues effect people of color and women more than white men. The majority of these murders are transgender women of color. We can round up the statistics on hate crimes and murder, but what about all the rest of transgender people who struggle because bigotry plays a role in employers refusing to hire transgender and gender non conforming people? Then add landlords that will not rent to transgender people. This then snowballs in medical coverage issues, either from not being able to afford it, to having doctors outright refuse to treat transgender people. We are talking long term financial instability. For the most part, we don’t have legal protection from these kinds of discrimination. We already have a 41% suicide risk, compared to 1% of the US as a whole. Is it hard to see how not only struggling with gender identity, but the bigotry cutting off jobs, housing, and medical makes it untenable for some? So as people focus on this Transgender Day of Remembrance, spare a thought not just to those victims of murder, but to the ongoing struggles of transgender people. This entry was posted in All Articles, Jello's Articles and tagged jello, transgender, transphobia. Bookmark the permalink.